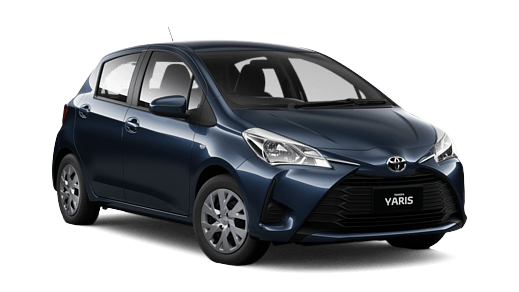 We strive to deliver a 10/10 experience when visiting our dealership, whether it be to purchase your brand new Toyota Yaris or to have it serviced by our award winning Service Team. You've chosen a quality vehicle in the Toyota Yaris, and we’re here to make sure your vehicle purchase is a memorable moment! We have a team of leading professionals able to assist with instant and competitive vehicle finance – we’re also equipped to meet your motoring needs for the life of your vehicle and beyond. 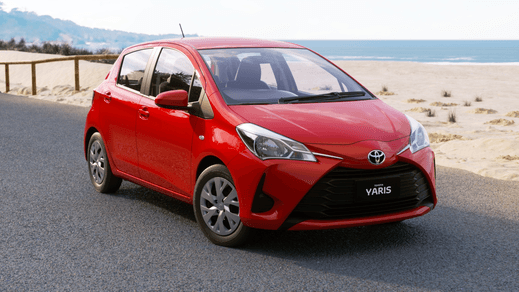 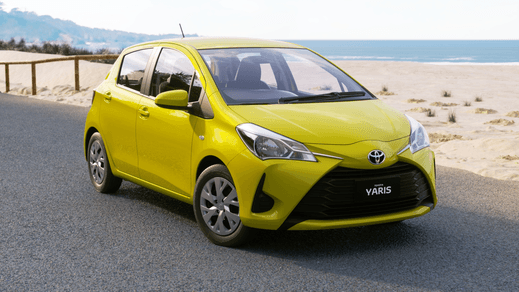 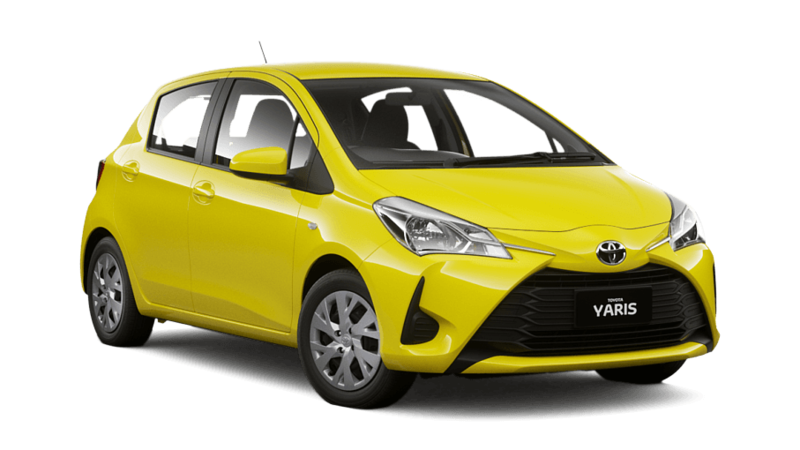 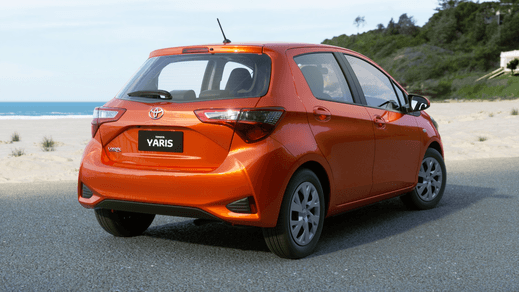 Be sure to call us with any questions you may have about the sensational new Toyota Yaris. 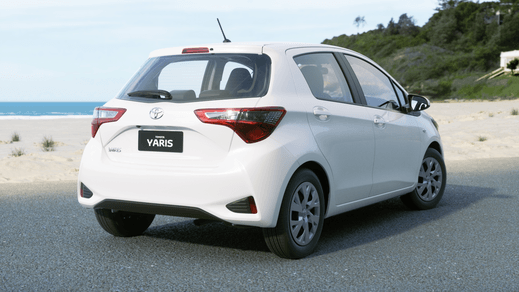 This Yaris is available for Test Drive Today!